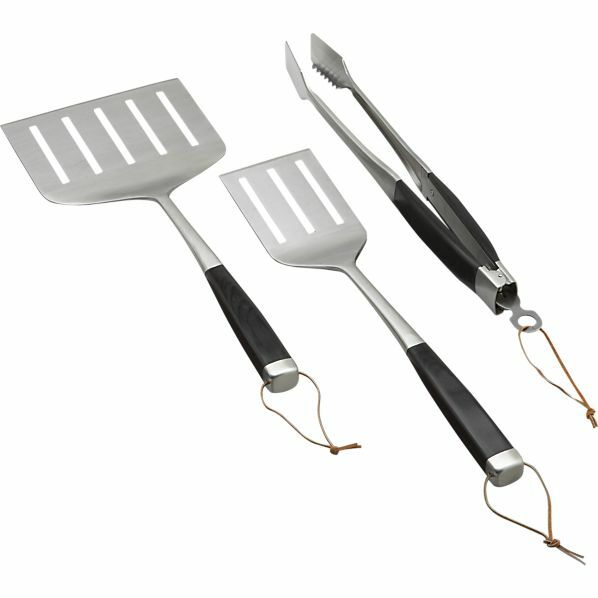 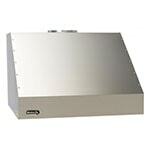 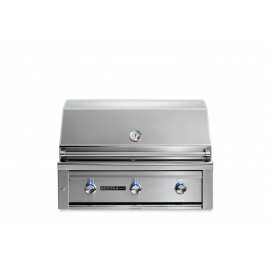 Make your outdoor kitchen the showpiece of your backyard with premium Sedona by Lynx accessories. 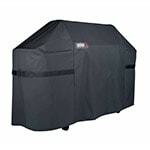 Build your Sedona by Lynx grill into a beautiful enclosure without the risk of a fire hazard with the LIJ600 insulated jacket. 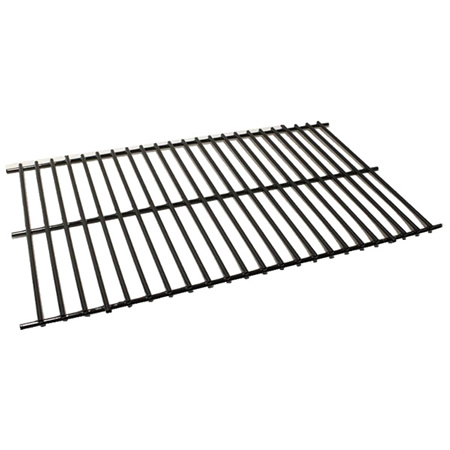 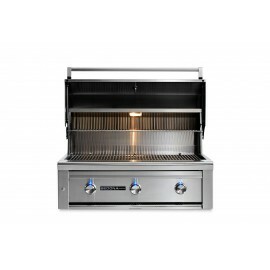 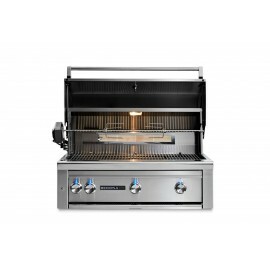 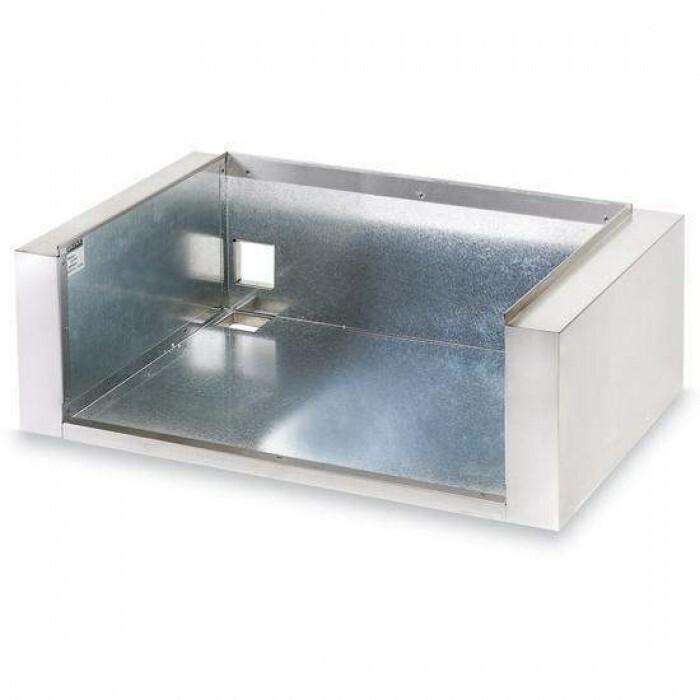 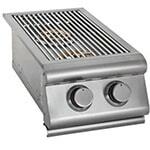 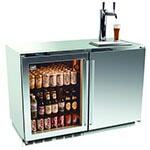 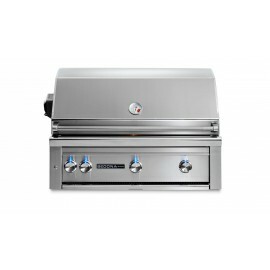 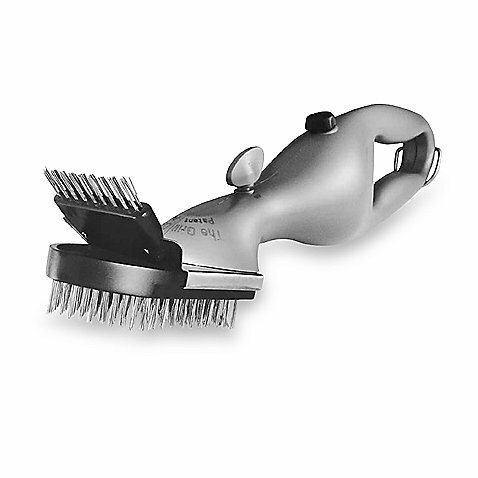 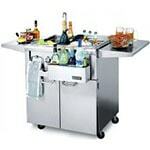 The jacket is made of stainless steel and protects your island from the heat of your grill.